Click on Share my link and share your story with us. Stories will get published regularly on this website. According to Consequence Of Sound, the Black Keys have canceled their scheduled appearance at Woodstock 50. Read more…. 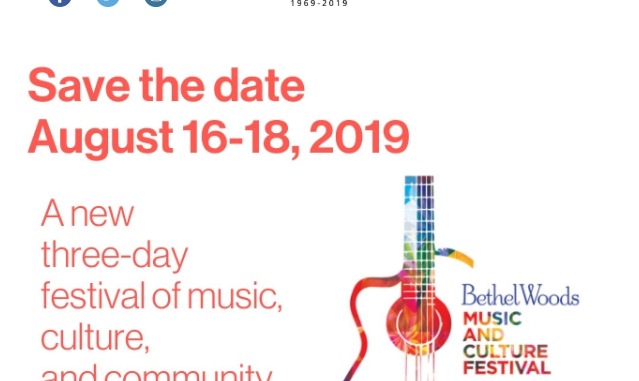 Celebrate Woodstock’s 50 reunion with Ringo Starr and His All Starr Band as part of Bethel Woods Center for the Arts celebration. Read more…. 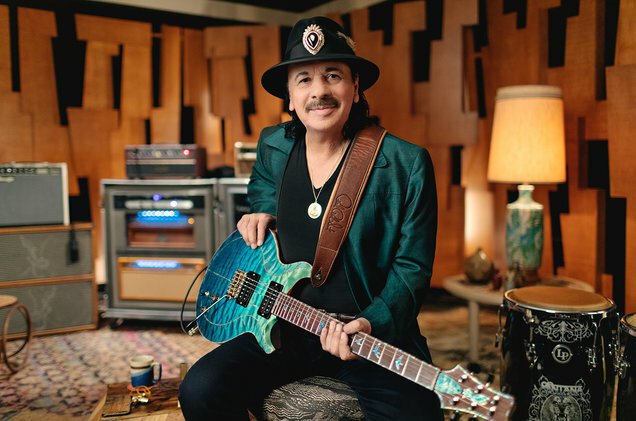 The lineup of performers for the Woodstock 50 Event has finally been released Tuesday Night March 19, on woodstock.com website. Still searching for gifts for that hippie in your family – a grandparent, parent, or friend who reminiscences about their heyday in the dawning of the Age of Aquarius? Here are a few last minute ideas for your holiday shopping. Woodstock’s Trivia Game – Can you Guess Who Said It? Can you guess who is behind these quotes? The chatter is ramping up as the 50th Anniversary of Woodstock quickly approaches. Here is an update on some of the latest news with links to articles and additional information. 1. Was Woodstock named a fair, festival, exposition or all three? 2. 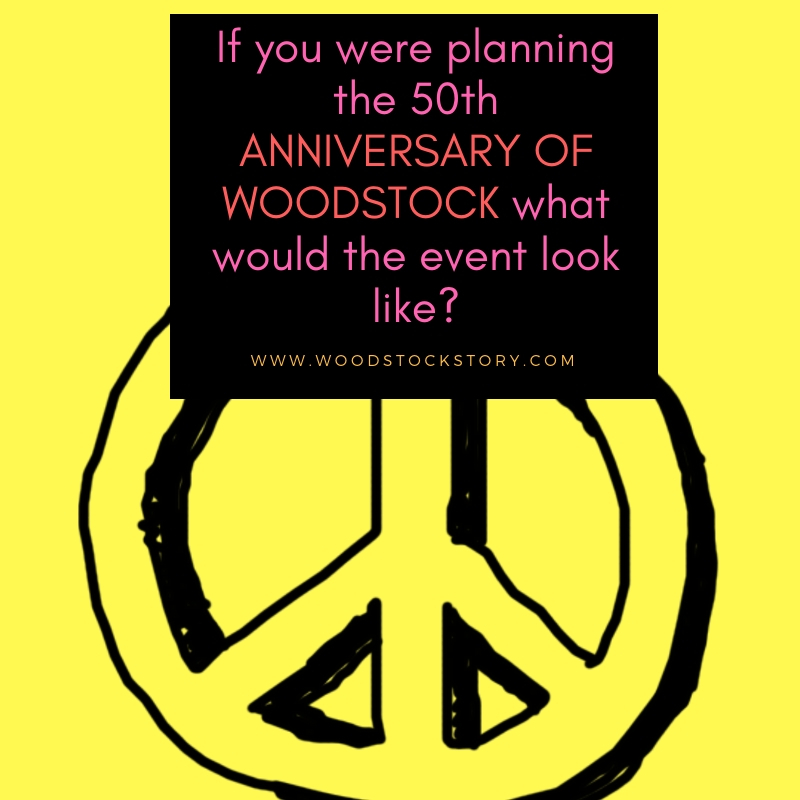 What year did Woodstock take place? 3. How many acts performed at the event? Fashion trends are often a barometer of history, a visual timeline mirroring the political and societal ethos of the time. The fashion trends of the sixties are no different. After only one week in the iBook store within iTunes “The Pied Piper Of Woodstock” hits the front page of under Biographies & Memoirs. This is unheard of. It is obvious to Apple, the most successful digital content provider in the World, that this book is a must have. Woodstock 1969 creator Artie Kornfeld has certainly done a magnificent job on this piece. pick up the collector’s edition Here at Amazon. Artie Kornfeld Still Topping The Charts As His New Book Earns A 5 Star Review From Clarion – Must Read For All Woodstock LoversExperience Woodstock like never before with the much anticipated memoirs of Woodstock co-creator Artie Kornfeld. 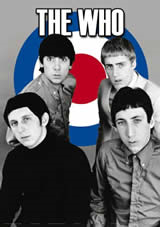 This book is a look into the greatest music festival of all time as well as the notorious rock culture of the 1960’s. Read the Woodstock Story review of Artie’s new memoirs, The Pied Piper of Woodstock. Allen and Mary, whose story was submitted right here on WoodstockStory.com (this website) gained some nationwide attention when it was featured on National Public Radio. 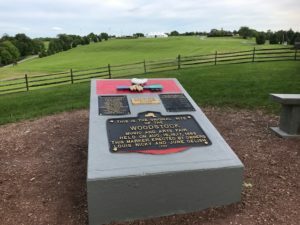 As part of coverage involving Woodstock reunions, the winner of our Woodstock Story contest got to share his amazing tale with the entire country. What began as a wistful Woodstock romance in 1969 has become one of the biggest reunion stories in the country, and a story for an entire generation. Hear the amazing accounts of Allen and Mary’s reunion by reading The Woodstock Circle of Love Comes Full Zenith and hear the coverage on NPR. Woodstockstory.com recently caught up again with legendary Woodstock co-creator Artie Kornfeld. Here is our latest interview with the Father of Woodstock and his thoughts on West Fest, the future of the Woodstock nation, and his new book titled The Pied Piper of Woodstock. Read the Woodstock Story interview with Artie Korfeld. Concert promoter Boots Hughston is the man (and the money) behind the upcoming West Fest scheduled for October 25th in San Francisco. The free festival will feature original Woodstock acts, artists, and speakers on national and global issues. We recently spoke with Boots to discuss what West Fest means to the Woodstock generation as well as generations to come. 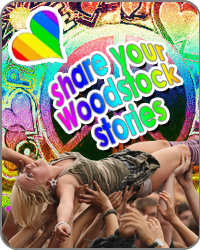 Read the Woodstock Story interview with Boots Hughston. The one and only Essra Mohawk speaks to us about embracing the spirit of the era and offers true insight into what it meant to be a part of a time of living close to the environment and human nature. Read the Woodstock Story interview with Essra Mohawk. A Woodstock Story interview with Joel Makower, the author of Woodstock: The Oral History, and a leading author on sustainable business, clean technology, and green marketing. Read the Woodstock Story interview with Joel Makower. Woodstock Story caught up with John Sinclair – poet, activist, author, co-creator of the White Panther Party, and former manager of the MC5, to talk about life, revolution, and his recent endeavors in self-expression. Interview with John Sinclair. So What’s Been Up, WAVY GRAVY? Self proclaimed “old hippie” Wavy Gravy has recently attended the SXSW festival in Austin Texas. Since the original Woodstock in 1969, Wavy Gravy has… Read more about the Chief of the “Please Force”, life-long peace activist, and all around good human being Wavy Gravy. Woodstock Story got the privilege to speak with creator Arnold Skolnick and get some insight on the artist and the legendary Woodstock poster. Read the Woodstock Story interview with Arnold Skolnick. Woodstock 1969 is to this day the most historic music festival in history. It marked the height of peaceful counterculture revolution, Woodstock sent a message to the world just before the intense wave of dissent washed back to sea. Embodied in this music festival is an entire set of ideals which are just as prevalent in today’s society as they were in 1969. This is a celebration of everything that Woodstock 1969 stood for. We aim to support the ideas of peace, love, and unity by any possible means. The Woodstock nation has not forgot about what made the festival more than about the music. 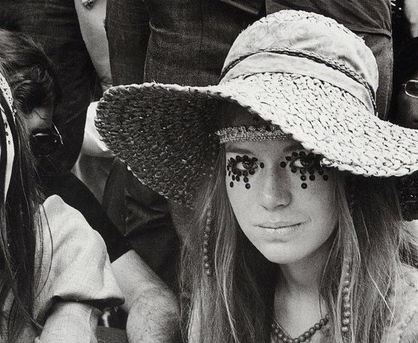 Woodstock 1969 marked the peak for hippie counterculture. The ideals of peace, love, and expansion resonated throughout the country, and the world had little choice but to pay attention when 500,000 supports of these ideals met in the 600 acre farm where Woodstock was held. 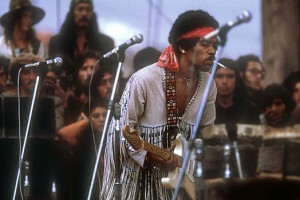 The long list of Woodstock bands which would shape the history of the art is unparalleled. The Woodstock festival which manifested by a splatter painting of random events and freak occurrences will forever be solidified as an important event in the cultural history of America. The wide-legged, tie-dyed, glazy-eyed spectacle that was Woodstock 1969 changed the history of rock and roll and exemplified an entire era. Aside from influencing the music industry, Woodstock 1969’s influence spread to every other form of media as well as a lot of areas of American culture. The Woodstock DVD and Woodstock posters, and have become a key part in their respective categories. 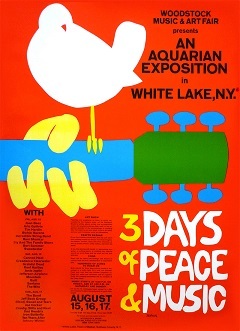 The original Woodstock poster with the dove perched on the neck of a guitar has become Many one of the most recognizable figures in history, while the academy winning Woodstock film is still seen as one of the most prolific music documentaries in history. The influence of Woodstock 1969 undoubtedly shaped American culture forever. 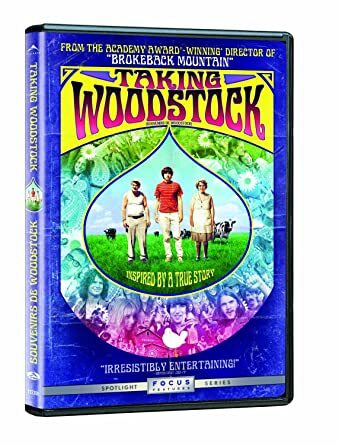 Woodstock pictures give the public a wonderful idea of what the style and the mentality was like within the youth of the era. Having passed the Woodstock 40th anniversary tribute, the event has never been so relevant. The entire world is carefully watching the news for word on Woodstock 2010 in hopes to recapture the spirit of Woodstock once more. Woodstock Story offers a compilation of compelling and in-depth coverage of the concert utilizing the best information available on the web. From the Woodstock festival itself to the events in 1969 surrounding it, the aim of the site is to explore the spirit of Woodstock and offer a closer look into the legendary playlist of Woodstock 1969. See the series of events, bands, and Woodstock people that changed the world.